Morning Crafty Peeps, Today is Delightful Challenge. 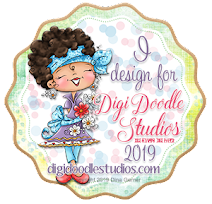 The theme for this challenge is (Celebrate), my image is Postcard Girl, which you can find in the store. We have a wonderful Sponsor this week, so come and join the fun and play in our challenge this week. 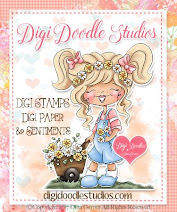 I created Postcard Girl using spectrum noir alcohol pens, on the Bo Bunny Elf Magic Collection, Marianne icicle die, Mays art ribbon, spellbinder classic oval and rectangle die. You can find the Circus Sentiments in the store. Morning Peeps, Margy is the hostess for this "Anything Goes" challenge #82 over at DS4J. So jog on over and come play with us. Kindly note This Challenge will run for four (4) weeks. The challenge ends Tuesday, 08 January 2014. I created with the image "Candle Decor" sixxiz embossing folder, snowflakes from Digital Delights, queen & co bling and colored with spectrum noir alcohol markers. Morning Peeps, Nancy is hosting this week and our challenge theme is Blue Hues (use blue tones) this week. Our Sponsor is OPC I used the image Love Kitty digi. She is on Bazzill Basics paper Huckleberry Pie, Doodlebug button, baker twine, freebie sentiment, TLC Creations, colored with Spectrum Noir alcohol markers. Morning Crafty Peeps, Today is Delightful Challenge. The theme for this challenge is (Color Challenge - include red and green), my image is Christmas Flower Daffy, which you can find in the store. We have a wonderful Sponsor this week, so come and join the fun and play in our challenge this week. I colored Christmas Flower Daffy with the spectrum noir alcohol pens, Stella wink glitter pen, embossing folder, Marianne poinsettia die, MFT snowflake, silhouette holly die and, Christmas Sentiment set from the store. Morning Peeps, weekly "anything goes" challenge over at Through the Craftroom Door. Our sponsor for this challenge is TTCRD, the image I used is from Bugaboo, on Echo Park Very Merry Christmas paper, American craft, colored with spectrum noir alcohol markers, Stella wink glitter pen, Marianne poinsettia die, Heartfelt corner die corner die, cut above pine die. That Craft Place - Christmas. The Corrosive Challenges -Challenge #189 Anything Goes. Morning Crafty Peeps, New releases are today, the first Thursday of each month. So take a jog over to the store and see the December releases. The theme for this challenge is (Gems), my image is the Christmas Mouse. We have a wonderful Sponsor this week, so join the fun and come play in our challenge this week. I colored Christmas Mouse with the spectrum noir alcohol pens, MME Vintage Christmas paper, queen & co bling, Above the Cut pine leaves, prima flowers, Marianne poinsettia. Candy Cane Sentiment from the store. 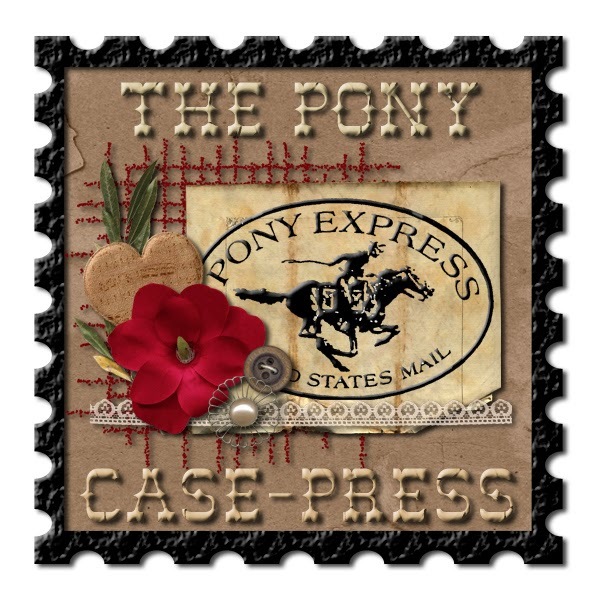 winner's choice of 5 digital stamps. 613 Avenue Create - 1st BLOGAVERSARY - BLOCK PARTY!! We are so close to 500 followers! 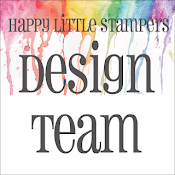 We're having a BLOCK PARTY to celebrate our 1 Year Blogaversary! 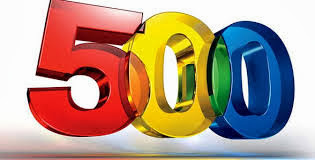 Of course, we don't want to stop at 500, so KEEP adding your links. 1. Become a follower of our blog. 2. Become a Facebook Fan. 3. 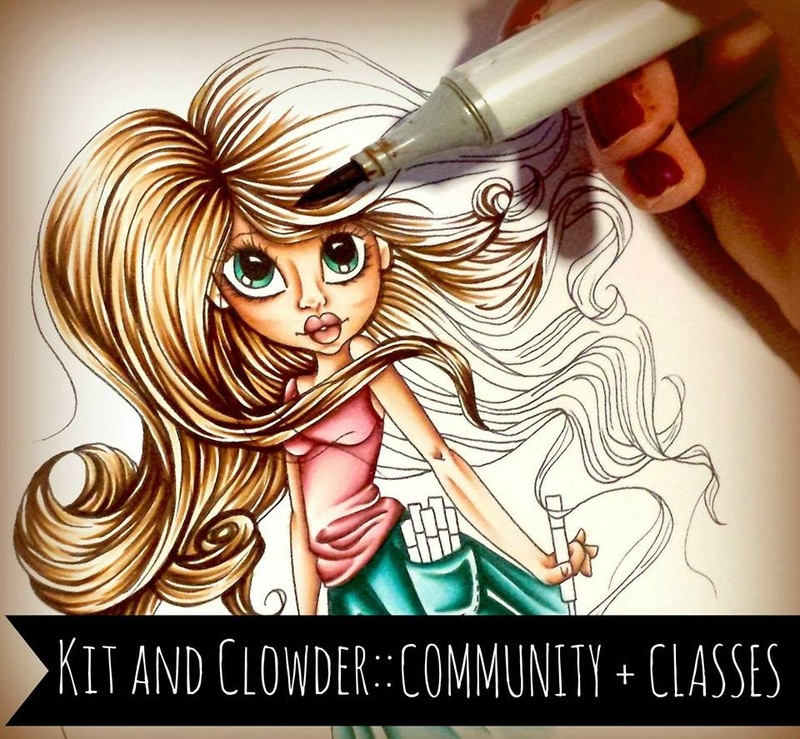 Add your blog to the linkup on the Block Party Giveaway Page. Click HERE to go to our Facebook Page and Like Us! Dream Valley Challenges - Challenge #71 Anything but a card. Morning Crafty Peeps, Today is Delightful Challenge. The theme for this challenge is "Favorite Things" I love to sponge and use embossing, loving the texture on this image Sunflower which you can find in the store. We have a wonderful Sponsor this week, so come and join the fun and play in our challenge this week. I colored Sunflower with the spectrum noir alcohol pens, KaiserCraft Santa's List paper, American Craft paper, sizzix embossing folder, queen & co pearls, Martha Stewart punch. Fall Sentiment from the store. 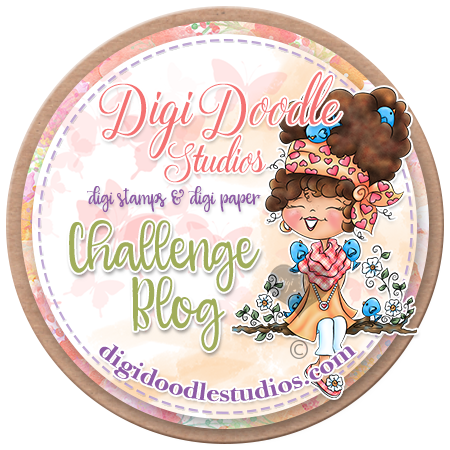 Come and Get It Challenges - W -Anything Goes with a twist (Use a digital stamp).